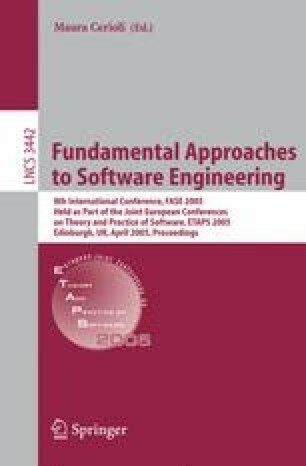 Models provide an alternative perspective for the understanding of a software system. However, models reflect the state of the system at the time of their creation (or last updating) but they do not reflect intermediate changes during the system’s evolution. Depicting perspectives without showing changes is like watching a movie through a small set of still pictures (i.e., no motion). This paper demonstrates this problem on an existing technique for the automated simplification (abstraction) of class diagrams. We will show that it is computationally feasible to maintain a set of abstract perspectives of a class structure such that evolutionary changes to the class structure are instantly perceived through its perspectives. For developers, this provides the ability to understand changes to systems from the modeling perspectives they care about. It also gives the developers the confidence that their modeling perspectives remain up-to-date with the system even while the system evolves.